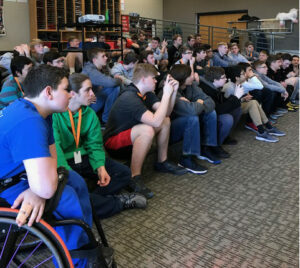 Harmony Hawks | Harmony Hawks Chorus, Cedar Rapids, Iowa. We will NOT be rehearsing on Thursday, April 18 due to a large number of members being absent for Maundy Thursday. See everyone on the 25. 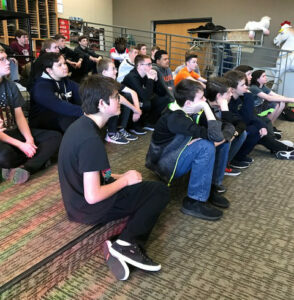 The April 25 rehearsal will be the last rehearsal before we go to the Cookie Festival in Iowa City.We will send a schedule for the April 25 rehearsal later. 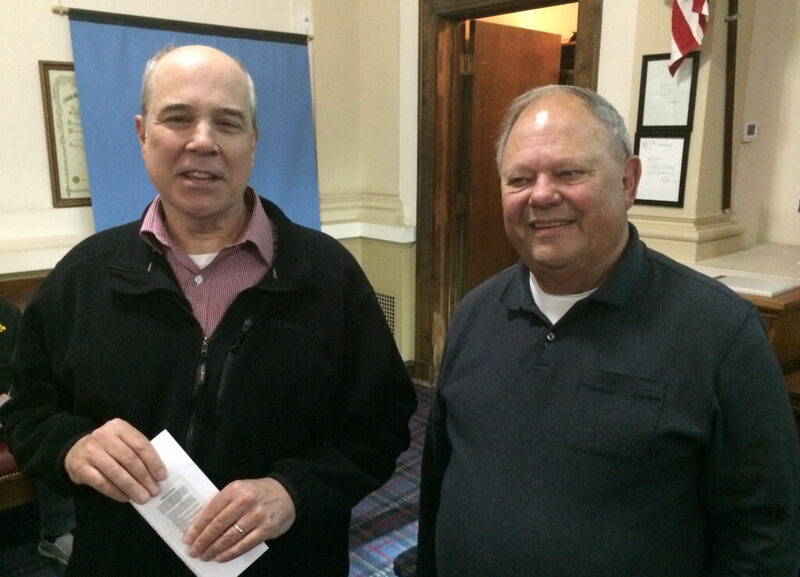 You can still attend the dinner with Marty Monson on Thursday, April 25. We will meet at Black Sheep Social Club at 5:00. Let me (Larry) know if you would like to attend. lease work hard on the two new songs. Try to have them memorized by the rehearsal on May 9. We plan on singing “Can You Feel The Love Tonight?” at the Tribute to Heroes dinner in June. If you have not responded yet to the survey Gary sent out regarding your ability to perform at the Tribute to Heroes dinner, please click here to respond. We need your response even if you can not make it. Timeless quartet will be competing April 25-26 at the Central States District quartet competition in Iowa City. The quartet is competing in the Super Senior Division. 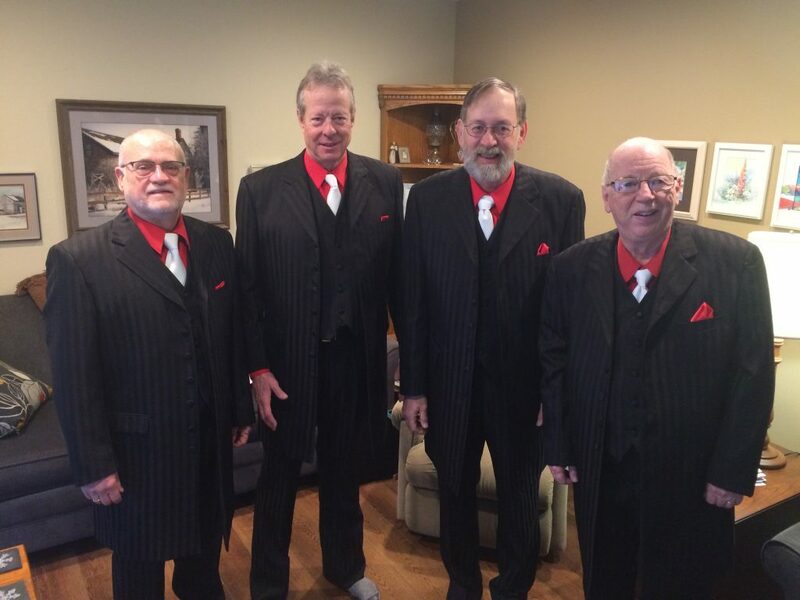 Timeless consists of tenor Cal Birkey, lead Doug Horton, bass Jim Sjostrom, and baritone Cliff Newman. 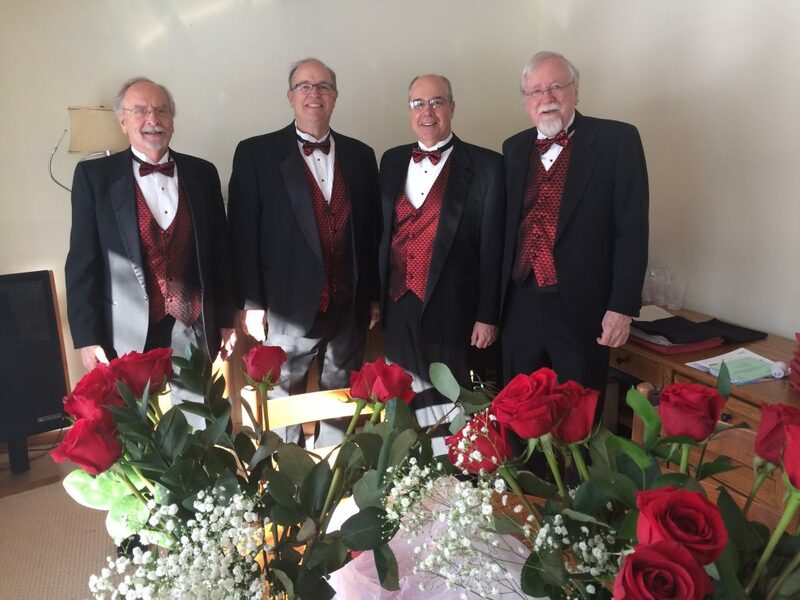 Profound Sound quartet ready to roll to deliver Singing Valentines, Feb. 14, 2018. 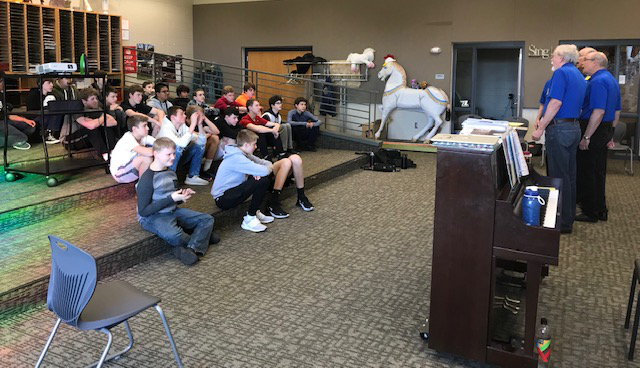 The quartet has been active this spring with their school visit to Prairie in March and entertaining at the Iowa State Square and Round Dance Convention at the Longbranch Hotel & Convention Center. Profound Sound consists of tenor Ray Smith, lead Gary Glockoff, bass Duane Scott and baritone Al Huneke. As we entertain at the Tribute to Heroes dinner June 20, John and Monica Roltgen will be celebrating their 6oth wedding anniversary. Congratulations! 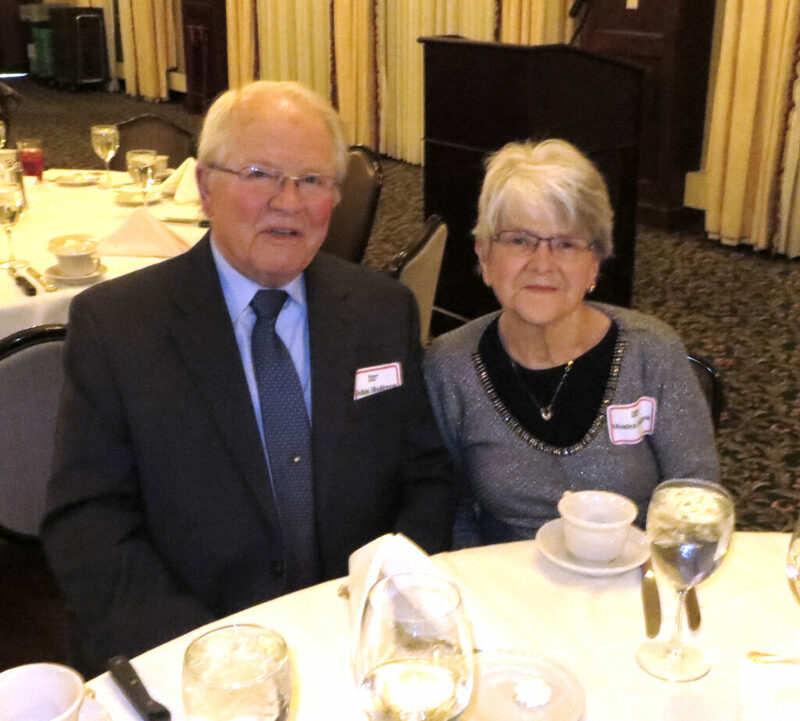 John and Monica Roltgen at the 2018 Awards Banquet at the Cedar Rapids Country Club. The couple will celebrate their 60th wedding anniversary June 20.